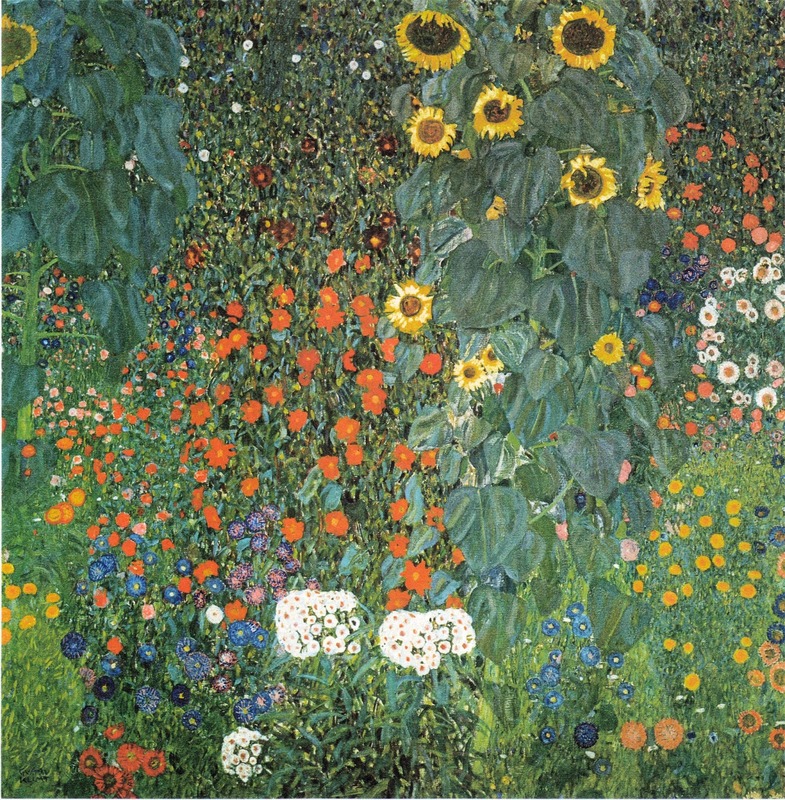 Infinite Art Tournament: The Infinite Art Tournament, Left Bracket Second Round: Bonnard v. Klimt! 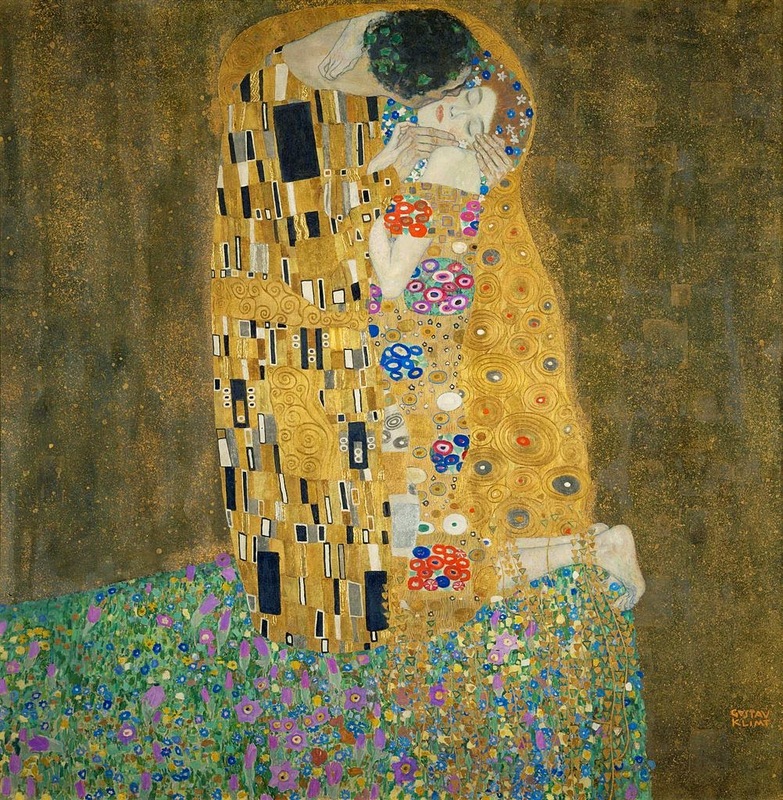 The Infinite Art Tournament, Left Bracket Second Round: Bonnard v. Klimt! Tied with Richard Parkes Bonington in his initial Round 1 outing, in March 2012. Lost to Banksy in Round 1. Ousted 20th Century artist R B Kitaj in First Round Elimination. There's a vote for Klimt on the Facebook rebroadcast. That's a lot of votes for Klimt, Chuckdaddy. And one more for Klimt from me. Really? 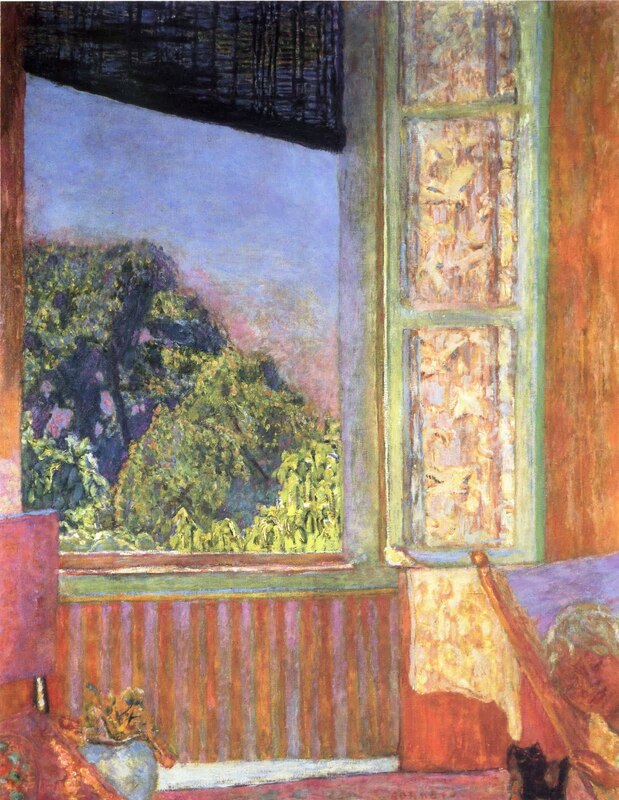 Now, Klimt is pretty awesome, but I like Bonnard even better. By email: "I'm afraid it has to be a draw. They are almost exact contemporaries. The bad thing, which I've noticed before, is that Bonnard reproduces so badly on the Tourney -- not true of most artists. Klimt outshines him by far there, but when you see Bonnard in a museum, lovely. So, I hate a draw but it has to be." 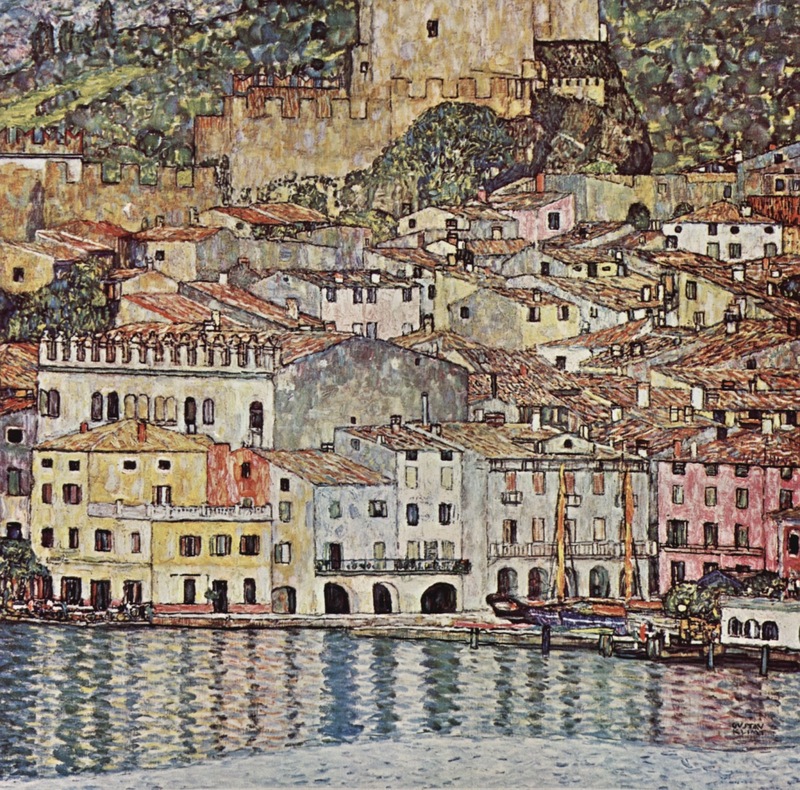 I feel like Klimt reproduces almost better than he really is, whereas Bonnard reproduces terribly. 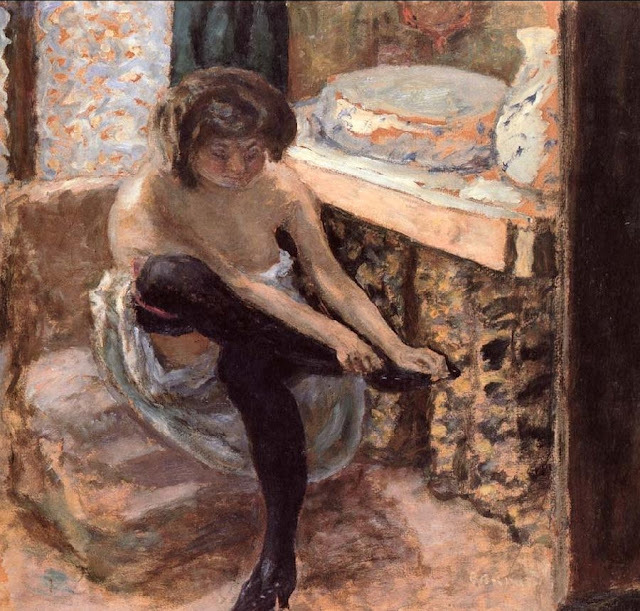 From what I've seen live in concert, I'm throwing in with Bonnard. Ok ok ok Klimt. 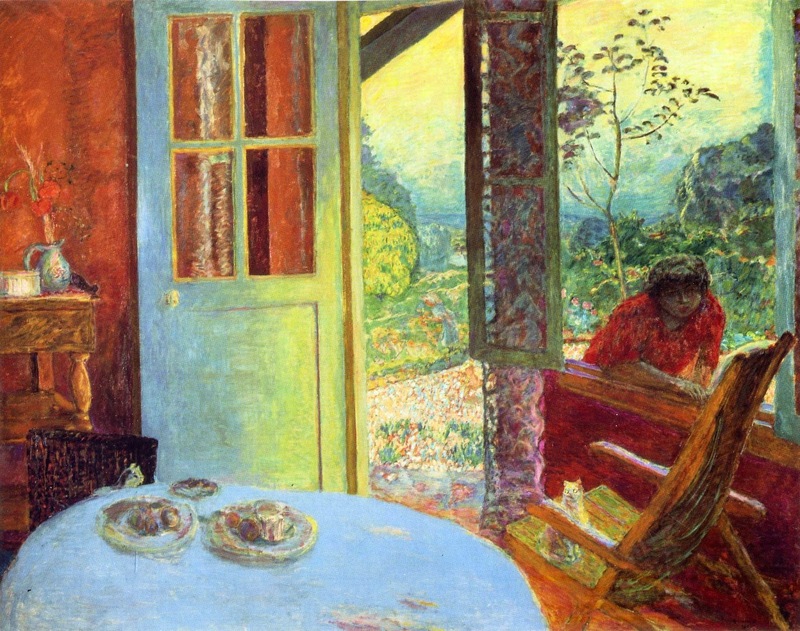 That woman in the second Bonnard has something really wrong with her hip and it bothers me. He should have stuck with beautiful light through windows. Everyone here agrees on Klimt. So Klimt it is. Bonnard can't stand up to Klimt's comeback. The Austrian takes it, 11-2!